A beautiful mystical religious festival, Kartik Poornima is celebrated on the full moon night in the auspicious Hindu month of 'Kartik', usually in November. It is believed that all worship done in this month contributes to the spiritual upliftment of the individual. When Lord Ganesha (son of Lord Shiva- The Destroyer in the Hindu Trinity) was designated as Pratham Pujya (the first deity to be worshiped), his younger brother Kartikeya questioned the decision and it was then determined that an entire month in the year would be dedicated to Kartikeya to be called Kartik. 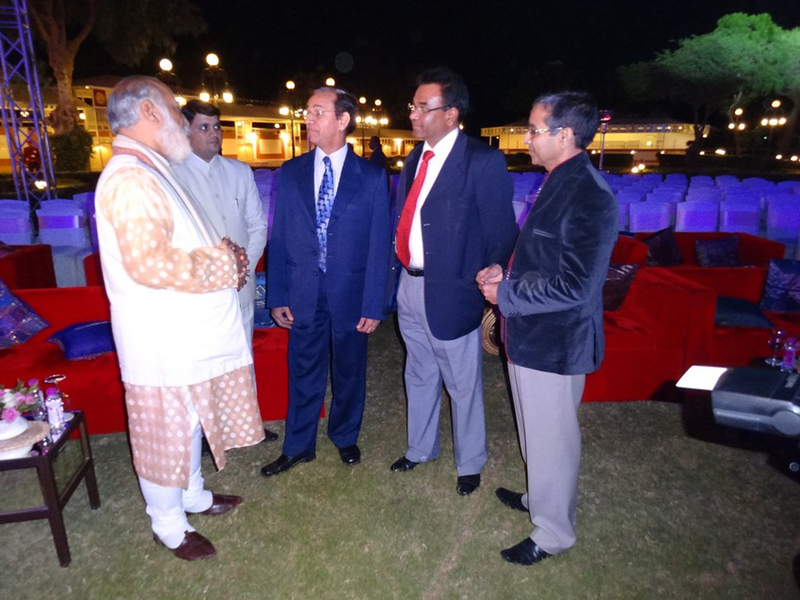 During Kartik Poornima at the onset of winter and on this night the moon is at its brightest. Kartik Poornima is the only day of the year when Lord Brahma, the Creator of the Universe, is worshiped. As the legend goes, Lord Brahma wished to perform a 'Yajna' or sacrifice on earth and therefore selected a hill on which he would perform. Here he followed his penance for 1000 years prior to performing the 'Yajna'. From the sky, he then dropped a lotus flower, which is said to have created the holy lake of Pushkar (which means 'lotus'). 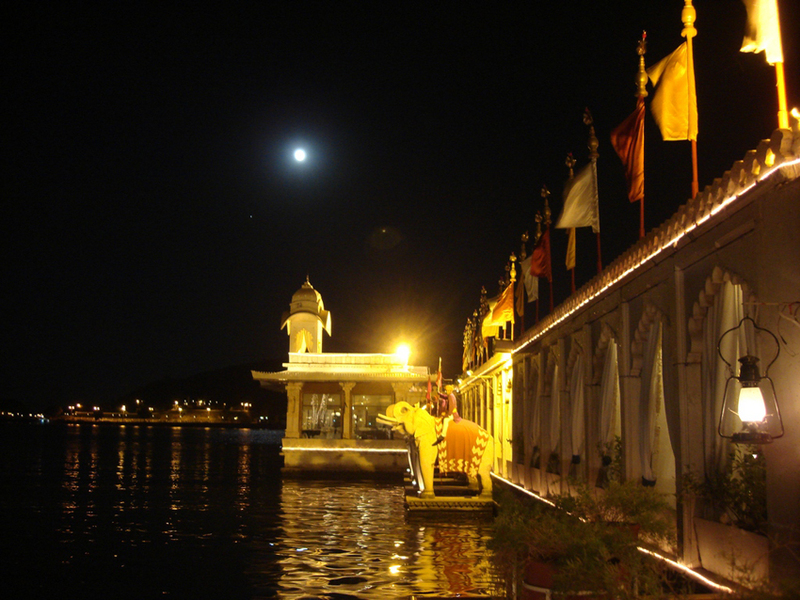 The Lord Brahma temple at Pushkar is considered the most sacred amongst the very few Lord Brahma temples in India. Just before Lord Brahma was set to commence the sacrifice, his eldest wife, Savitri was nowhere to be seen, so he impatiently commenced the 'Yajna' with his younger wife, Gayatri. When Savitri learnt of this, she was outraged and cursed him, stating that, henceforth he would only be worshiped on one particular day of the year-Kartik Poornima. It is also believed that on this day Lord Shiva with the help of Lord Brahma and Lord Vishnu destroyed the demon, Tripur. Tripur had the boon that neither God nor humans would be able to kill him. With no fear of death, he started harassing everyone and so all the Gods asked Lord Shiva to destroy Tripur. 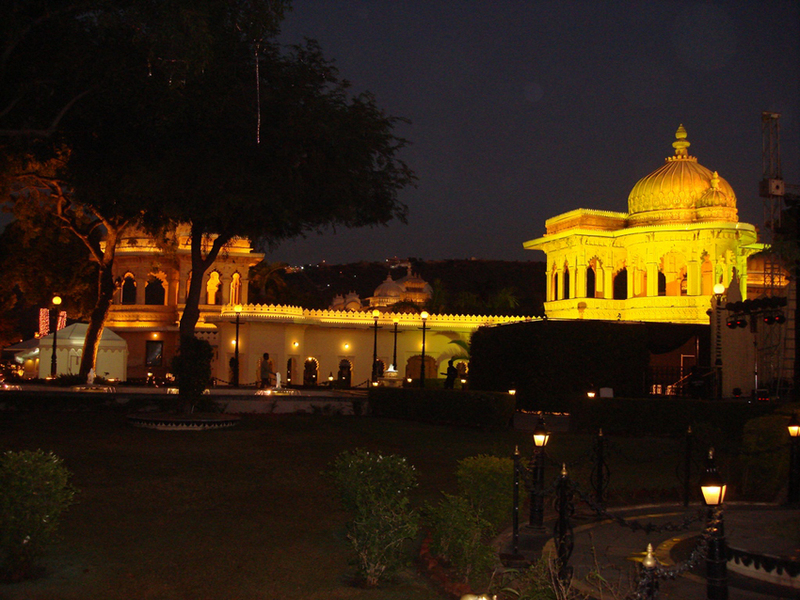 Aashka, the brain child of Ms. Bhargavi Kumari Mewar of Udaipur opened at The Manek Chowk, The City Palace Complex in 2006. 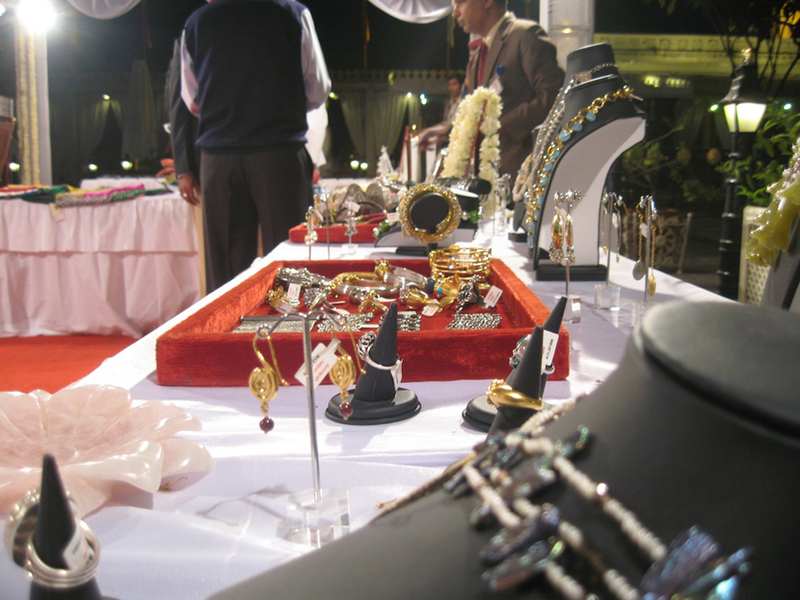 The boutique stocks a range of lifestyle products made by local crafts people who are associated with Mewar and its history as well as artifacts specific to the region. constantly working on new ideas for this unique boutique Ms. Bhargavi continues to develop innovative lines including fine textiles and stationery. In keeping with her impeccable foundation, Ms. Bhargavi says of her boutique - "The premise behind Aashka and its product is to be synonymous with elegance and uncompromising individuality the world over". 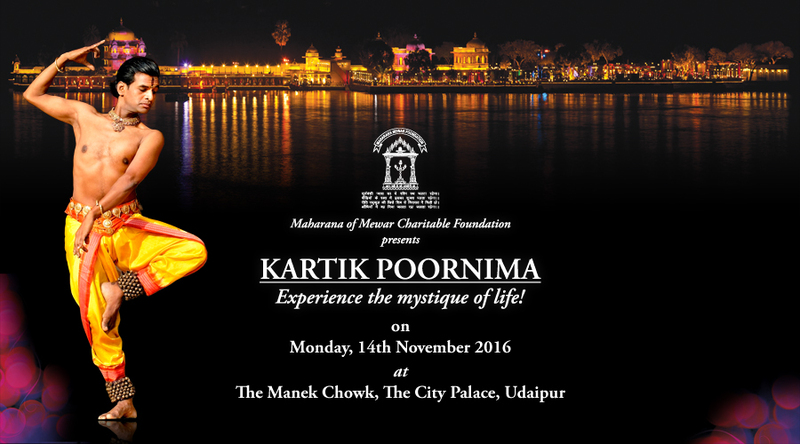 Kartik Poornima 2015 - Experience the mystique of life! 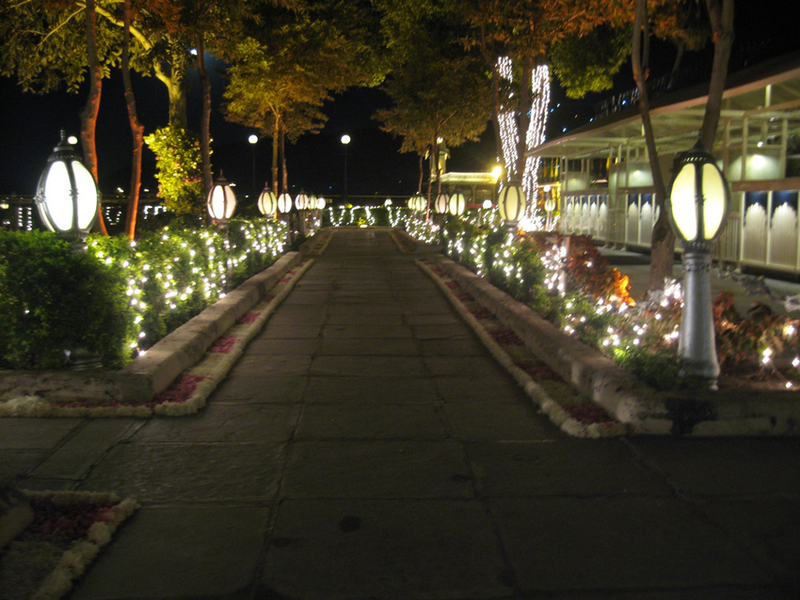 A beautiful mystical religious festival, Kartik Poornima is celebrated on the full moon night in the auspicious Hindu month of 'Kartik', usually in November. It is believed that all worship done in this month contributes to the spiritual upliftment of the individual. When Lord Ganesha (son of Lord Shiva-The Destroyer in the Hindu Trinity) was designated as Pratham Pujya (the first deity to be worshiped), his younger brother Kartikeya questioned the decision and it was then determined that an entire month in the year would be dedicated to Kartikeya to be called Kartik. 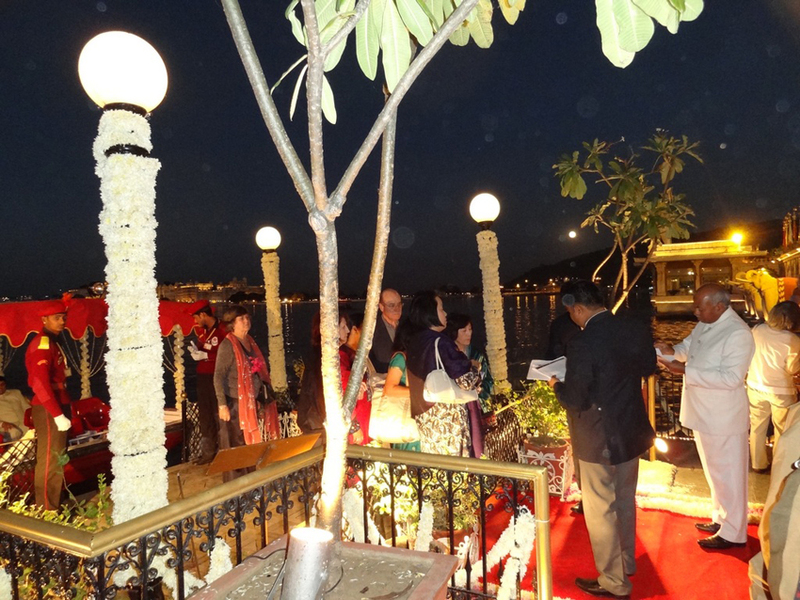 During Kartik Poornima at the onset of winter and on this night the moon is at its brightest. Kartik Poornima is the only day of the year when Lord Brahma, the Creator of the Universe, is worshiped. 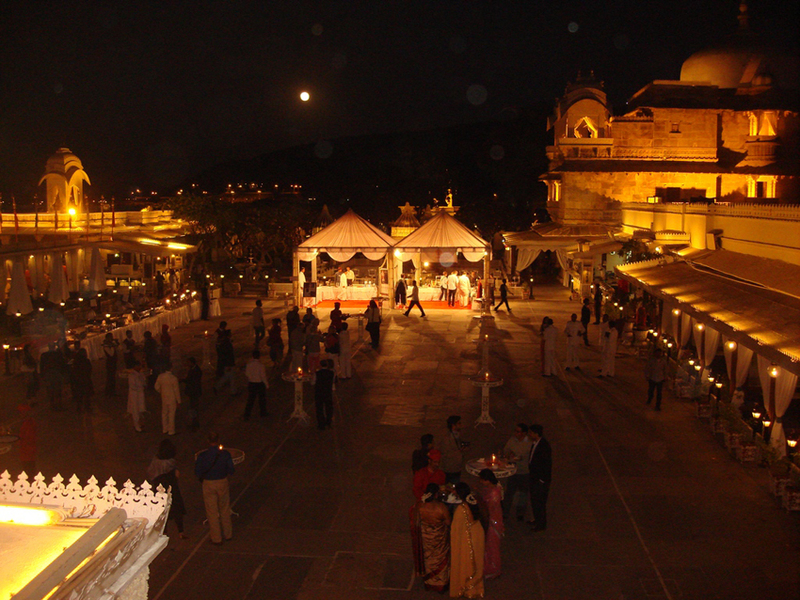 Eternal Mewar has celebrated this festival in the past with great splendor. 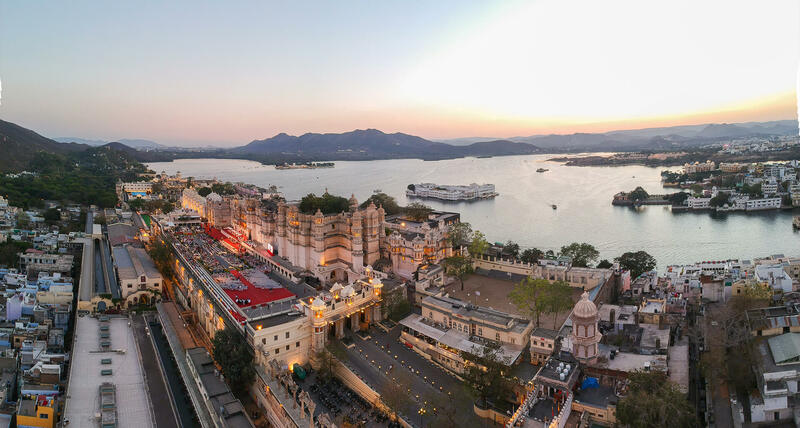 It is our privilege that some of the world’s most renowned artists like Maestro Sergio Synder, Dr. Mallika Sarabhai, Nirmala Seshadri, Hema Malini and others have performed here in the past. Born in the former French colony of Pondicherry, Raghunath Manet, is known as a veena player, best male dancer and choreographer. He was an assiduous pupil of the acclaimed master Sri Nathan traditional temple dancer of Villenour (Pondicherry). Raghunath studied vocal music under his grand father Gnanamani Pillai, and veena with Rajeswari Padmanaban the leading exponent of the Karaikudi style, and then with Ranganayaki Rajagopalan. He is also graduated from the esteemed Kalakshetra in 1989 and he founded the dance and music school TALA SRUTI in Pondicherry for poor children. 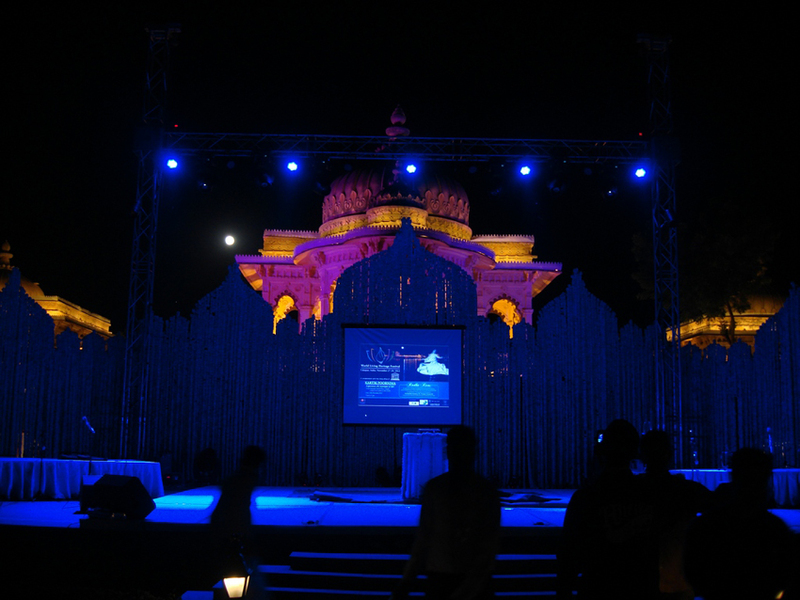 Since 1990, Raghunath Manet showed his graceful silhouette all over the world, appearing in festivals. He is the first Indian to have been invited to perform at the Opera de Paris in France. His touring has taken him to all over France, Italy, U.K, Germany, Austria, Switzerland, Hong-Kong, Australia, Sri Lanka, Africa, Singapore, India, Mauritius, USA, Caledonia Islands and the Reunion Islands. 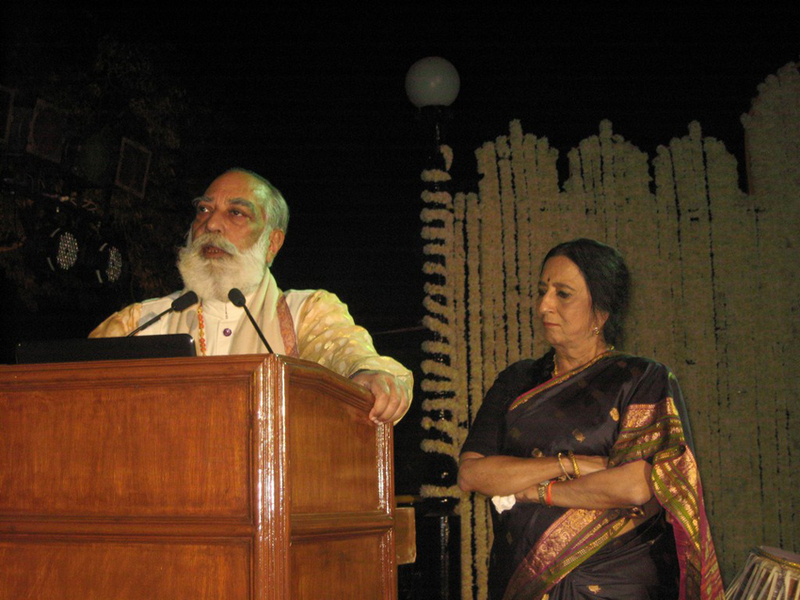 Raghunath has been awarded scholarships, fellowships & several titles for his outstanding services to the performing Art : CHEVALlER from the French Ministry of Culture, OFFICER IN Order of Arts and Letters, Natiya Siromani, Natya Nayagan, Natya Barani, Gold Medal & 1st Class Diploma and GOPIO Community Award. He is doctorated in Cultural-Anthropolgy and published 5 books on temple dancers of Villenour (Pondicherry). More than twenty five double CD's on dance and music of Raghunath have been released. Raghunath Manet is most probably the only Indian artist performing both in Dance (bharata natyam) and music (veena player). Raghunath Manet is famous for male dancing in Bharatnatyam, Indian Classical Dance. He was crowned best dancer from in Tamilnadu. Although noted for the purity of his style, Raghunath has also been involved in creative and innovative performances in particular dancing and providing choreography for the landmark dance drama Angika by Chandralekha, the internationally acclaimed dance-choreographer. Raghunath’s “purity of style” and his scrupulously correct adavus laced with a perfect rhythmic sense have rendered him an admired performer all over the world. He gave his first veena recital at the age of 17, and played with all the Great mrundangam maestros like Umayalpuram Sivaraman, Madras Kananan, Guruvayur Durai. T.K. Murthy, Palghat Raghu, T.V.Gopalakrishnan, Tiruvarur Bakthvatchalam, Hari Shankar, Subbash Chandra, Munish, Madurai T.Srinivasan, E.M Subbramaniam and Drums Sivamani. Lord Brahma is part of the Hindu ‘Trinity’, which includes Lord Brahma - the creator, Lord Vishnu - the sustainer, and Lord Shiva – the destroyer. Raghunath Manet brings out through his choreography the birth of Brahma, from a (kamala) lotus springing from Vishnu's navel while Vishnu rests on the serpent Shesha. Raghunath Manet elaborates through his dance Choreography, the architecture created by Brahma Viswakarma (architect of the world) in praise of the Lord Brahma, master of the universe. The veena, played by Brahma consort Saraswati , the goddess of knowledge, conveys an elegant touch to the dance. She is considered to be 'the embodiment of his power, the instrument of creation and the energy that drives his actions'. Out of music, all creatures of the world are created. Sitting on lotus, dressed in white, Brahma rides his vehicle (vâhana) a swan - sacred-hansa. 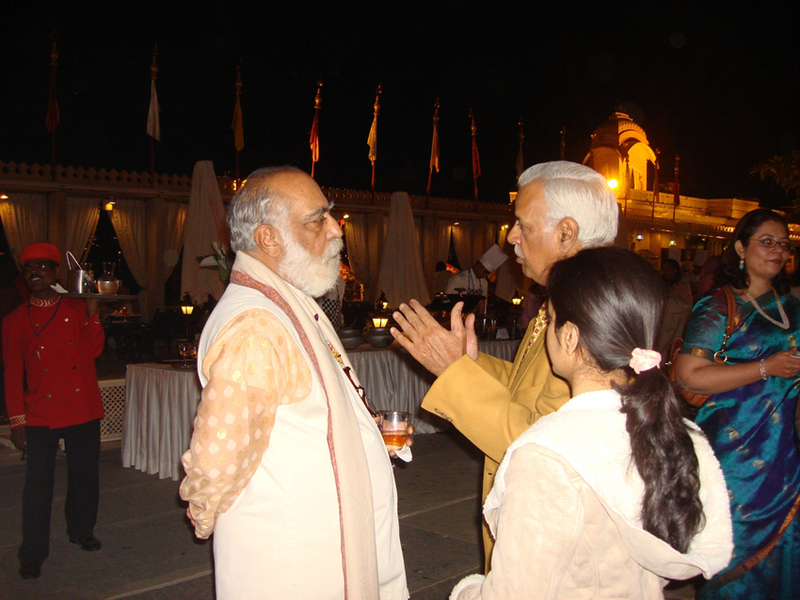 History shows that Mewar has managed to keep an open vision with regard to all that is beyond her realm, whilst at the same time, protecting and preserving the age-old traditions, culture and values that give meaning to human life. 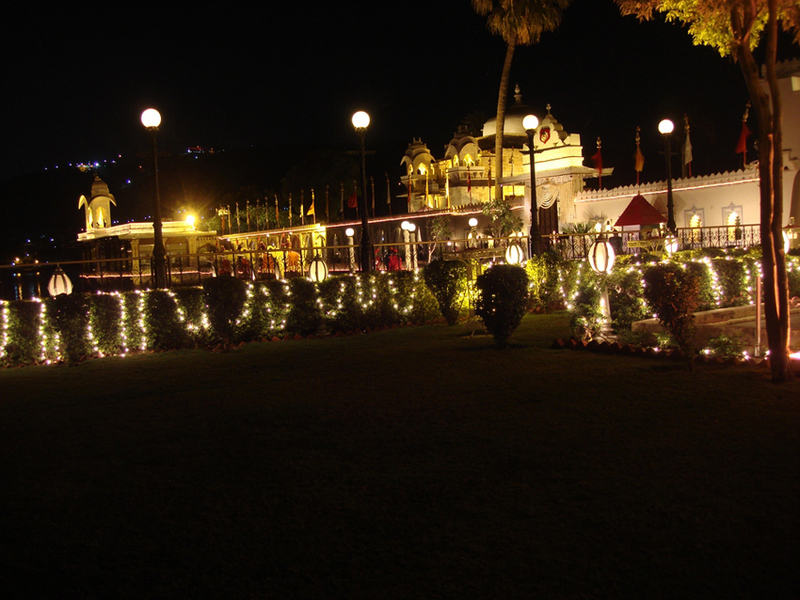 The backbone of Mewar's culture has survived many vicissitudes and human turmoil. It is founded on open-mindedness, a deep insight into the goodness and greatness of God's creations, recognition of Man's special status in the hierarchy of all creations, the purity and power of the awakened human soul, and universal compassion. We are in an age of invention and rapidly advancing technology, an age which was beyond our dreams even a few decades ago. But with all our technology and achievement, we can be left with a pervasive feeling of desolation and meaninglessness. Our concern at this time is to work towards finding an affirmation of life; our goal is to achieve integration between man and environment. It is the beauty of creation, which needs to be recognised and understood. Life in itself is the ultimate manifestation. 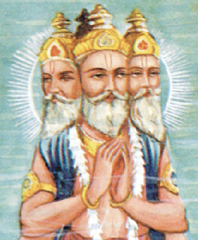 Lord Brahma, in whose honour this day of Kartik Poornima is celebrated, is the foremost amongst the Hindu trinity of Gods. As the Hindu mythology has it, Lord Brahma possesses the unique quality of inspiring in others the spontaneous creation of literary works or providing authenticity to those works already created. It is its way into the other Southeast Asian cultures. These celebrations are in remembrance of the creation of the Universe by the creator Lord Brahma. 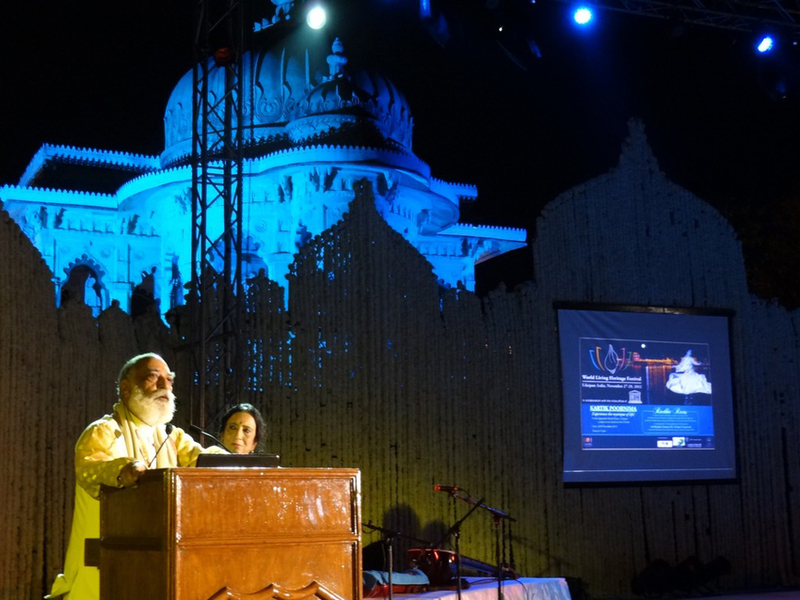 Celebration of Kartik Poornima at the Manek Chowk is an example of the diversity in nature and the variety of human creativity, brought together beyond caste-creed, religion and cultural homogeneity. We witness Ragini Chandershekar a senior Bharatanatyam exponent, a rare combination of grace, talent and creativity; she is ranked amongst the finest Bharatanatyam dancers of the younger generation. Through this classical performance, we endeavour to symbolize the worship of our creator - Lord Brahma. Tonight, we present a confluence of the melody and rhythm which we hope to transport to you, the seat of Universal divine love where the Creator and Creation are one. Uma Sharma is renowned classical dancer who has been awarded Padma Bhushan for her unique contribution to the cultural tradition of this country. She has revolutionised the repertoire of the classical form of her chosen field of dance "Kathak" by enriching it with literary and intellectual substance by drawing upon and interpreting the works of great poets of our country from ancient to modern time. 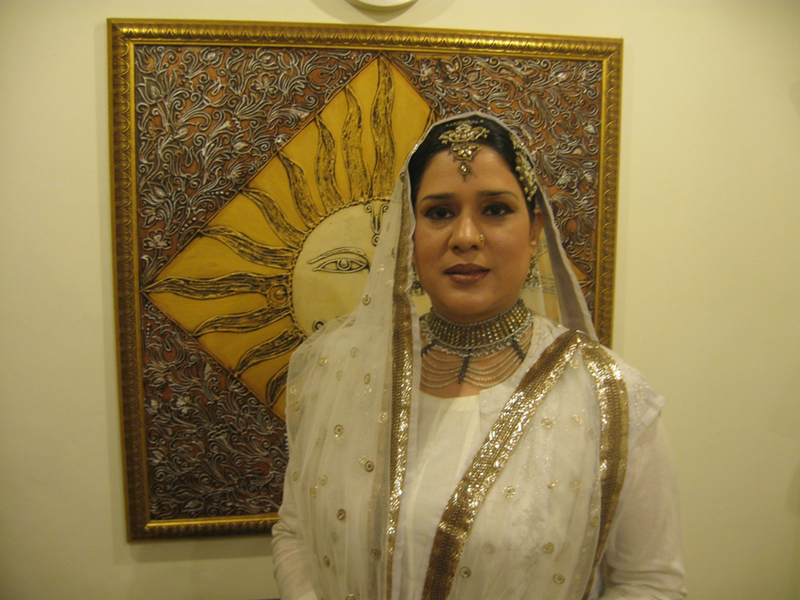 In spearheading the transformation of this art form, Uma Sharma has been at the centre stage of events in the country. Her themes have etched out the color of concern about issues that matter. 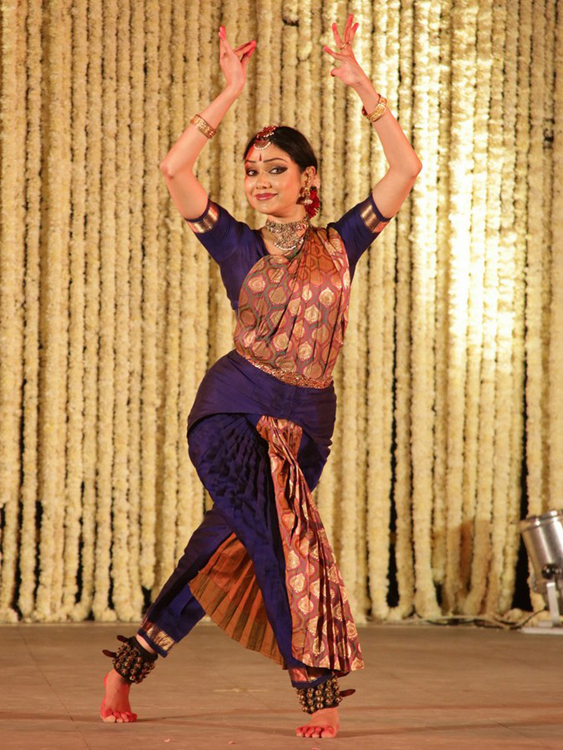 Dakshina Vaidyanathan belongs to a family of eminent Bharatanatyam dancers. She has undergone rigorous training in her own home Ganesa Natyalaya under the able tutelage of her Grand Mother Guru Saroja Vaidyanathan and her mother Rama Vaidyanathan. She was awarded the CCRT scholarship by the Department of Culture Govt.Of India in 2003, The Kalpana Chawala Award, in the Young Achievers' category in 2005 and the Sahitya Kala Parishad Scholarship in 2012. She is a Diploma holder in Bharatanatyam from Indira kala Sangit Vidyalaya and a B.Tech degree holder in Electronics and Communication Engineering from Vellore Institute of Technology. Right from age 10 Dakshina has been accompanying her Grand Mother and her Mother for various performance tours in India and abroad. She has also traveled individually on her own merit for various youth Festivals. A leading exponent of Bharatanatyam, a popular classical dance form of India. She is undoubtedly one of the most sought after artistes of her generation having carved a name for herself in the Bharatanatyam World. 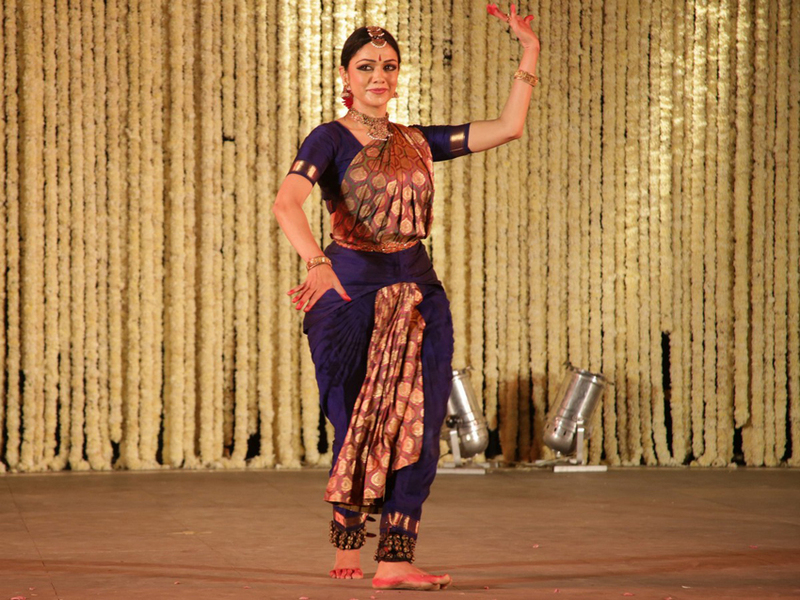 She has trained intensively under the legendary dancer Yamini Krishnamurthy and the renowned Guru Saroja Vaidyanathan. Everyone who has seen Rama perform is struck by her unique thought process and fresh approach to dance. While deeply routed in tradition She has evolved her own individual style without forsaking the core principles of Bharata Natyam. She brings to her dance a rare sense of devotion and dedication, which leaves the audience with a sense of spiritual fulfillment. 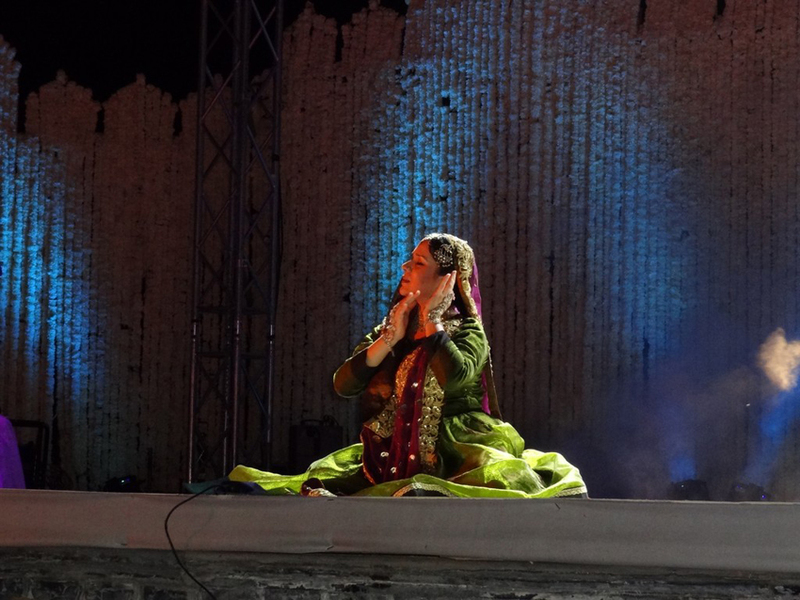 'Radha Raas' - sufi kathak and qawwali conceptualized, directed and performed by Sufi Kathak Danseuse Ms. Manjari Chaturvedi along with Qawwals from Awadh and classical musicians from Delhi was performed. 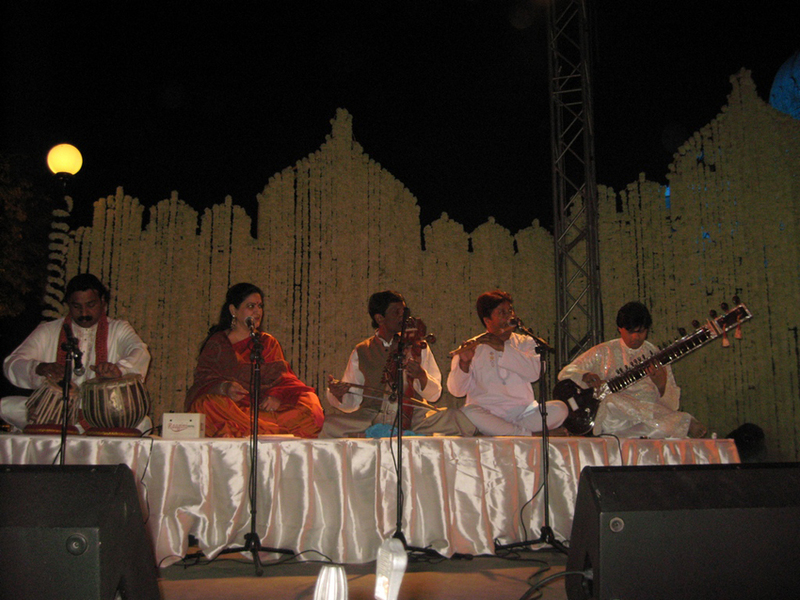 An initiative of the Sufi Kathak Foundation, the concept of 'Radha Raas' defines how a secular cultural spirit emerges when Hindu and Muslim identities merge into one another and transcend into love beyond the confines of religion, which is very relevant in today's time and is an idea that we think would find resonance with the vision and belief. Jeff Lang and Bobby Singh first joined music forces in the Aria award winning world music super group, Djan Djan, with Malian kora virtuoso, Mamadou Diabate. However, the pairs' musical meeting has extended even further to a highly acclaimed duo performance at the Adelaide International Guitar festival. This rare duo performance is a true cross-cultural collaboration highlighting how modern composition, song writing and blues/roots infused guitar playing can blend seamlessly with classical Indian music. Creating a musical language that can only be described as a miraculous and non-clichéd fusion. In 2008 Bernard Wacheux created The Chamber Orchestra of Madras (India), which he conducted and with which he performed as a soloist. Bernard Wacheux is a co-producer and artistic director of the Theater Mozart, association for which he produced and managed seven representations of the Don Giovanni by Mozart. The western classical musicians of the city, recognizing Monsieur's Wacheux's rare capacity and vision, have now gathered under his leadership and formed the city's first string orchestra 'MADRAS CHAMBER ORCHESTRA' having 24 professional musicians. Under his leadership the Orchestra has resumed strength and vigor and for nearly two years, the majority of the best western classical musicians in Chennai have decided to pool their talents around him. Bernard Wystraëte, a Multi-instrumentalist, award winner of the National Superior Conservatory of Paris, improviser and flute specialist, including the most bass 'octobass' flute. Founder and musical director of the 'FLUTE ORCHESTRA', a 12 flutists staff, playing an exclusive and eclectic repertoire; 'FLUTAMANIA' with Realcimo 'NENÊ' Filha. As a soloist, he has already created more than fifty works, as a dedicatee. He is a graduate of State for flute teaching. He is territorial Director of artistique teaching institution agreed by French Culture Department. India's Ace Flutist, by virtue of his phenomenal talent, he and the Bansuri are literally synonymous. Ronu Majumdar began playing the flute under the guidance of his father Dr. Bhanu Majumdar, late Pandit Lakshman Prasad Jaipurwale and finally the revered Pandit Vijay Raghav Rao. He was also fortunate to receive training from his grand guru Pandit Ravi Shankar. A powerhouse performer, Ronu Majumdar is firmly rooted in the Maihar Gharana which has also given shape to sturdy musical oaks like Pandit Ravi Shankar and Ustad Ali Akbar Khan. Ronuji has created an enviable niche for himself in the field of contemporary popular music which is exemplified by his Grammy Nomination in 1996. A performing artist of Kathak Dance and Thumri / Dadra / Khayal style of singing. A rare quality of being an ace Kathak dancer and an accomplished Thumri / Dadra vocalist. His first Guru was Smt. Bandana Sen who cultivated in him the desire to excel in the classical dance form; Kathak. The late Padmashree Pandit Gopi Krishna imparted the knowledge of Benaras Gharana in Kathak. Padmashree Damayanti Joshi has been training him for many years in the intricacies and nuances of the dance form, and is the one who has sculpted and fine-tuned all his ability in it. He was awarded a fellowship by the Ministry of Culture, Govt. of India, for further research in the history of Kathak dance and Thumri. He is the Founder Director of the institution, Kathak Darpan, through which he conduct workshops, and instruct many students in Kathak, thus training them individually as future artists. Zia Lambrou is a teacher and performing artist of The Sacred Dances. 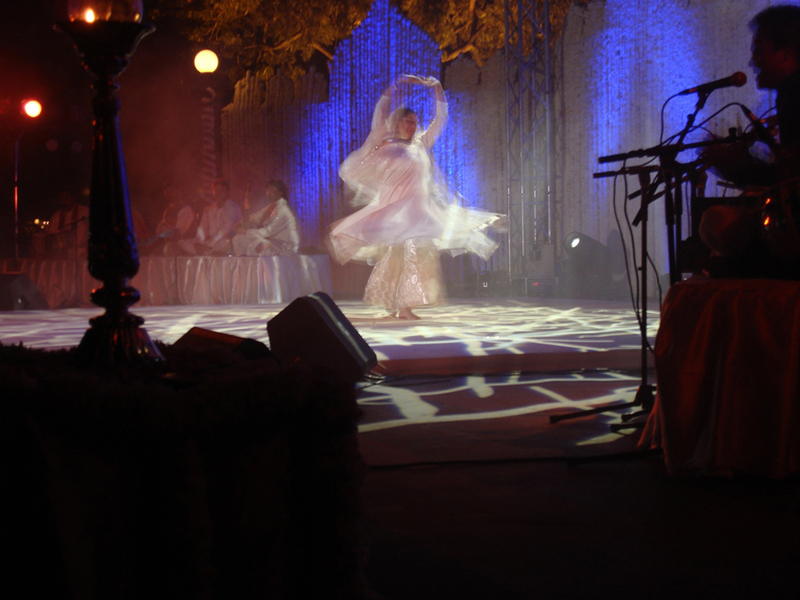 Zia specializes in the rare and ancient dance form of the Sufi Sacred Dances and The Gurdjieff Movements. Originated in the Sufi ancient esoteric temples of the middle east and brought out into the world by Armenian mystic George Gurdjieff, these dances were originally used as a language to transpire and preserve ancient truths. Zia has been involved in these dances since the past 15 years. Actively teaching in Mumbai, Pune and South Africa, Zia has now a team of professional dancers from Mumbai with whom she presents the Sacred Dances on a more glamourous platform. In the past, these dance forms were appreciated in spiritual retreats, ashrams and meditation centers. 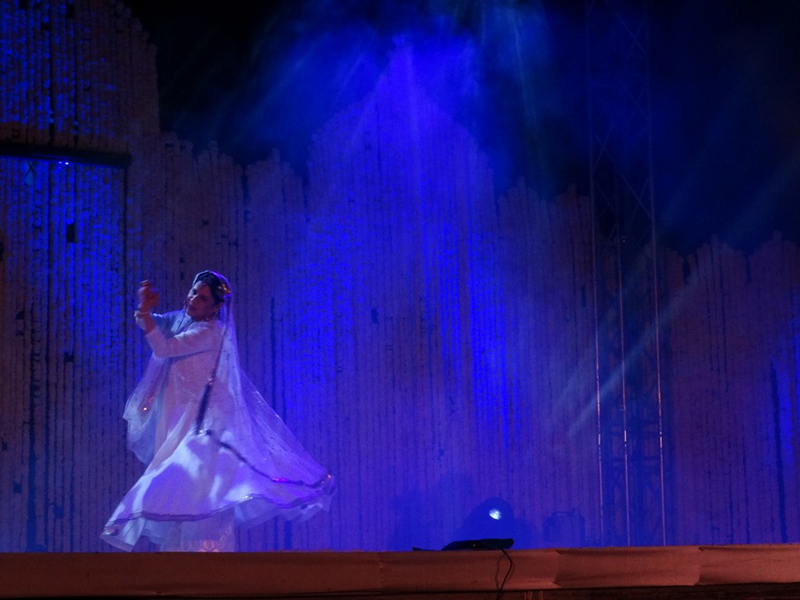 Zia also specializes in Sufi Whirling, in which she has given several performances. 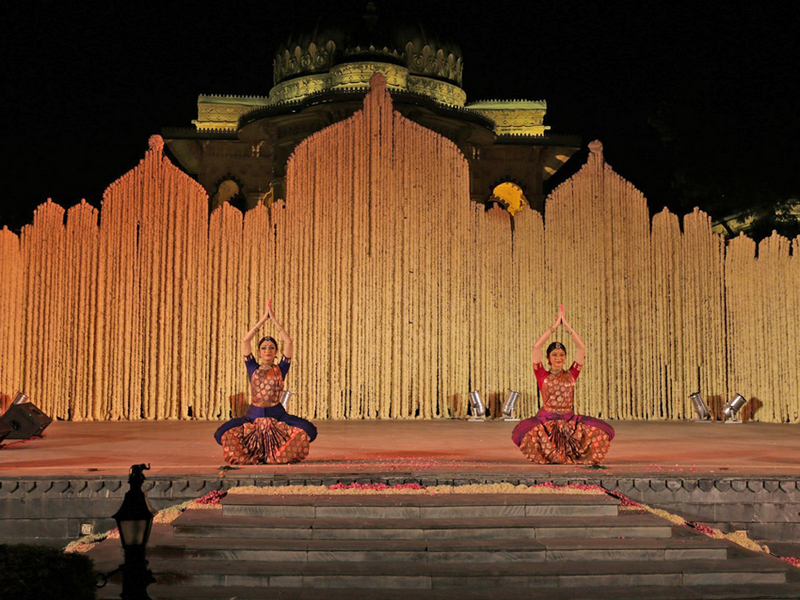 Recently Zia has also embraced the study and performances of the Odissi dance form. This gives her unlimited vistas for choreography and creation of The Sacred Dances. 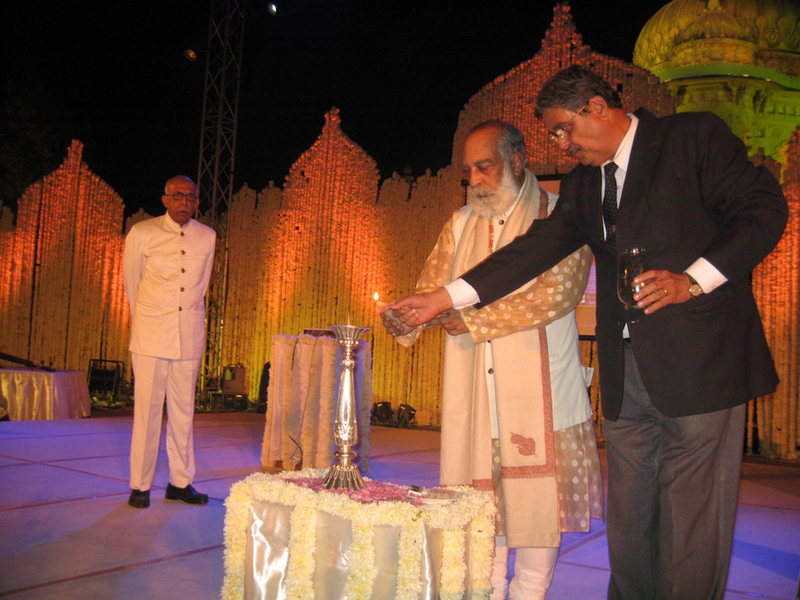 The theme for Kartik Poornima 2006 was Sufism, the global theme for the 21st century. 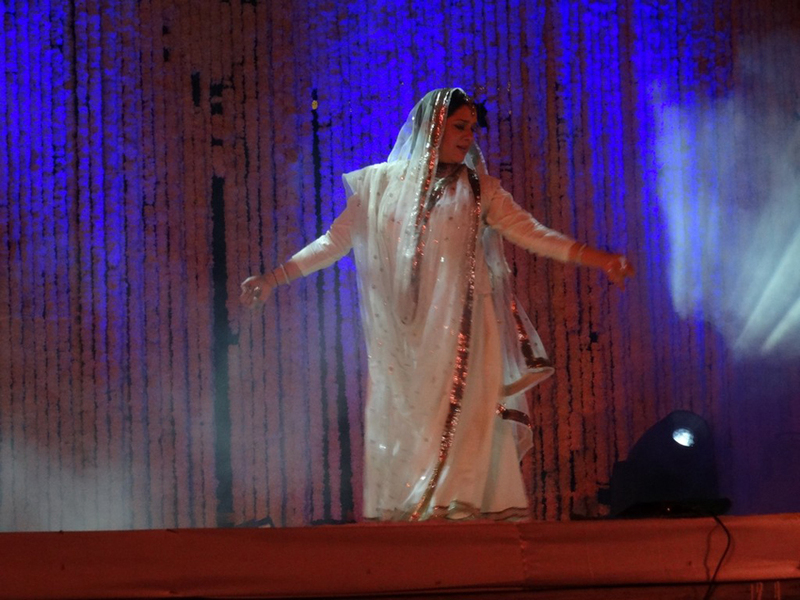 The theme was introduced by Ms. Zia Lambrou, a teacher of sacred Sufi dances. 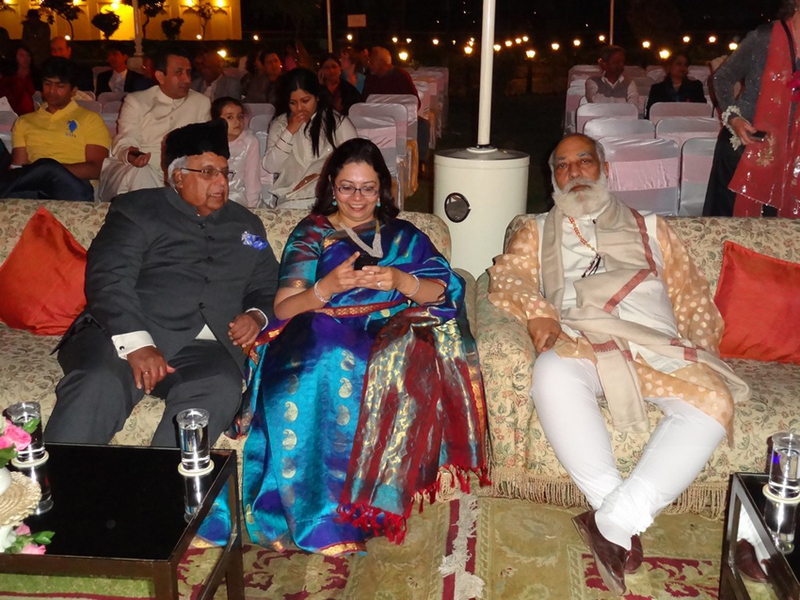 The audience listened to the soulful poetry of the mysticpoet Rumi as well as the stories of the witty Mullah Naseeruddin. 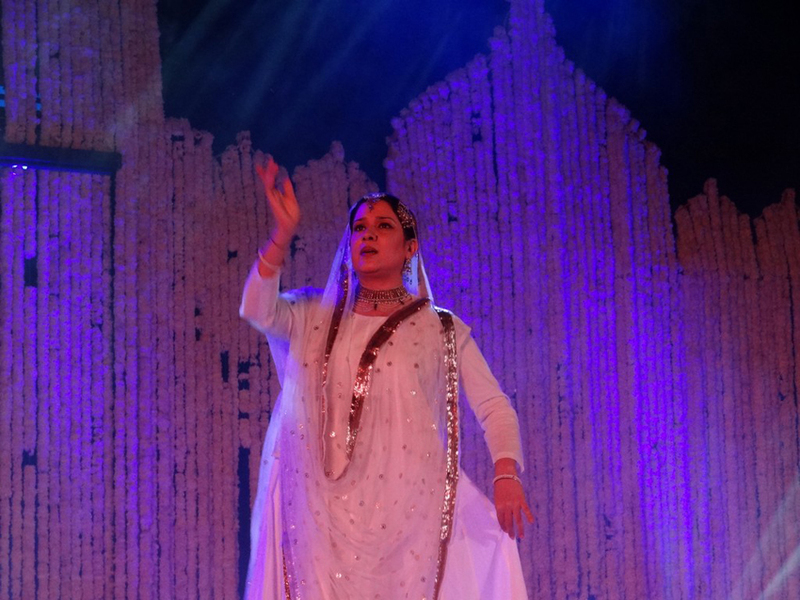 Connecting the thread of the Creator, Creation and Creativity, the performing art for the evening was Sufi Kathak - A moving meditation' performed by Ms. Manjari Chaturvedi, the pioneer of this stunning dance form. 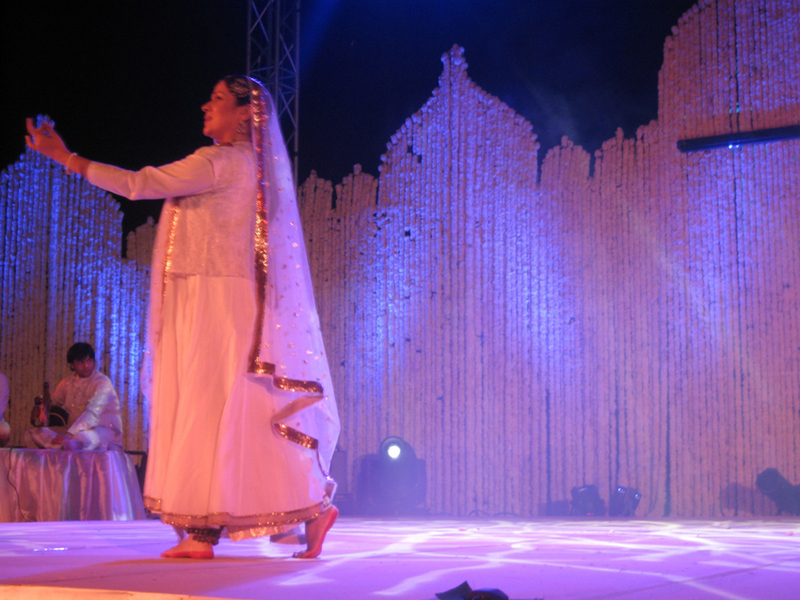 A danseuse representing Lucknow Gharana of Kathak, Manjari is trained in classical Kathak by Guru Pandit Arjun Mishra. 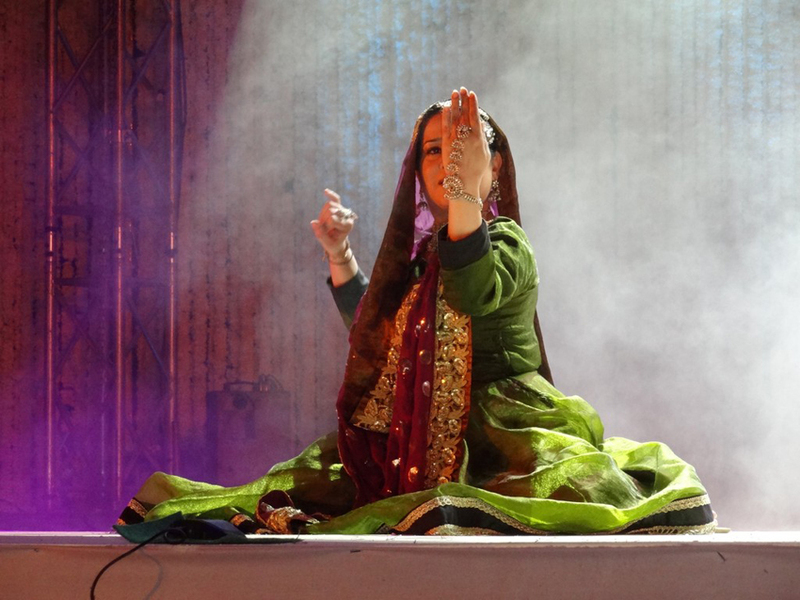 In her efforts to rediscover Kathak from its classical form Manjari has introduced the mystique of Sufism. 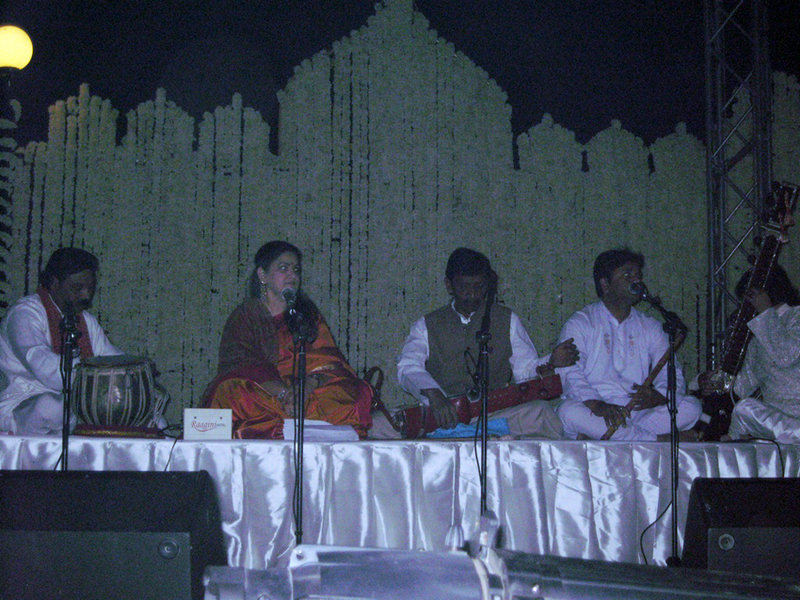 Manjari, a performing artist for over a decade has performed in more than two hundred concerts. 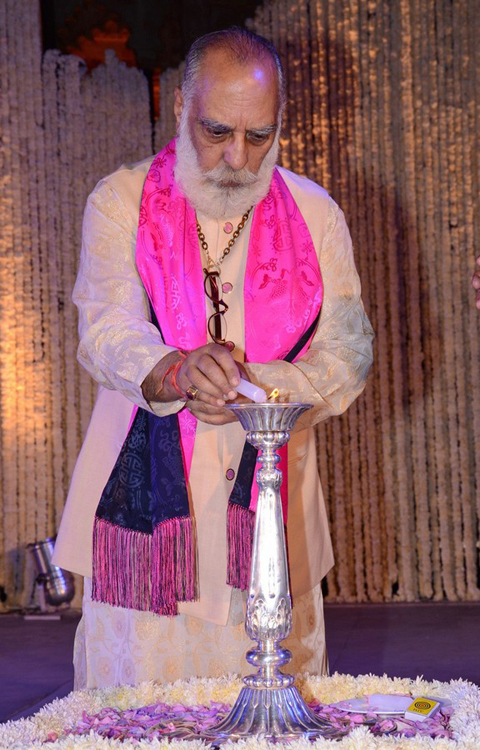 Day two of the Kartik Poornima Festival 2005 featured the multi-talented performer, Guru Bireshwar Gautam. Guruji, a Kathak dancer and an accomplished vocalist has been a regular performer at music concerts and festivals at home and abroad. 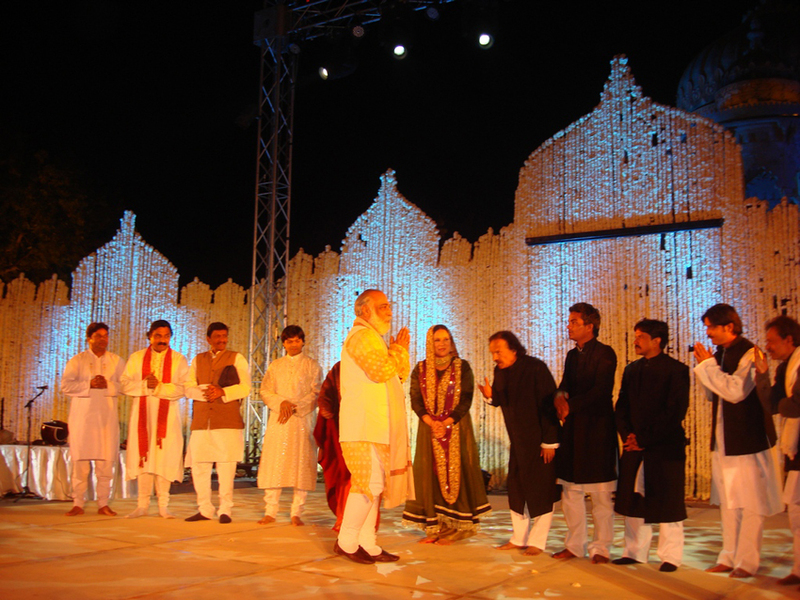 He has performed at prestigious festivals like Vitaan - Bombay, Ellora, Puri, Vrindavan, Pune, Haridas Sammelan, Kala Ghoda, Rain Drops - Bombay, Nehru Centre, ISKCON, Gopi Krishna festival - Nashik, Sarat Chandrika - Delhi, Spirit of Unity Concerts for International Integration- Chennai and Kalidas Festival - Nagpur to name a few. 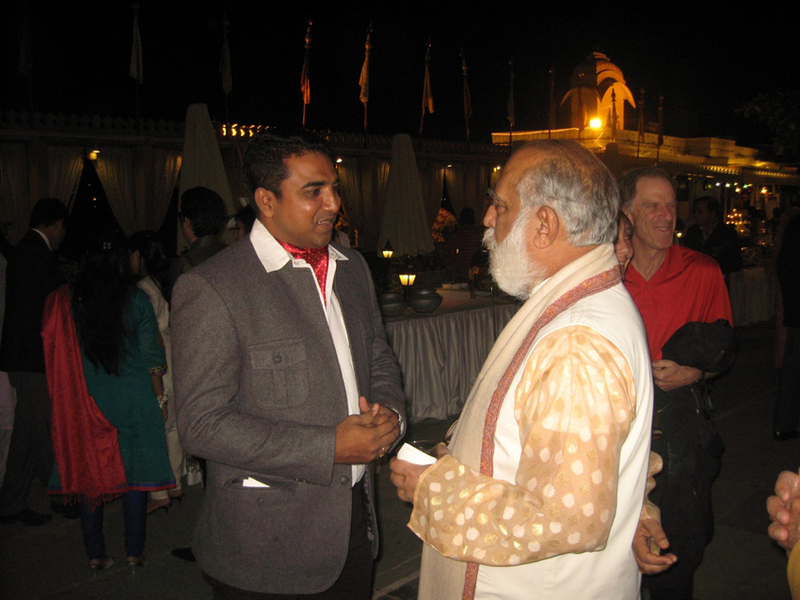 He has been honored by the All India Radio, Doordarshan and the National Centre of performing Arts (N.C.P.A.) as a performing artiste of distinction. Hema Malini has emerged as a consummate artiste, par excellence. A keenly sought-after danseuse, Hema Malini holds audiences in India and overseas spell-bound for hours together. Hema Malini exploded on the Indian film scene while she was at the pinnacle of her dancing career. Drawing from her vast knowledge of classical dance, she has choreographed stage musicals such as the Ramayana, Meera, Savitri, Durga, Mahalakshmi, Radha Krishna, Geet Govind and Draupadi. 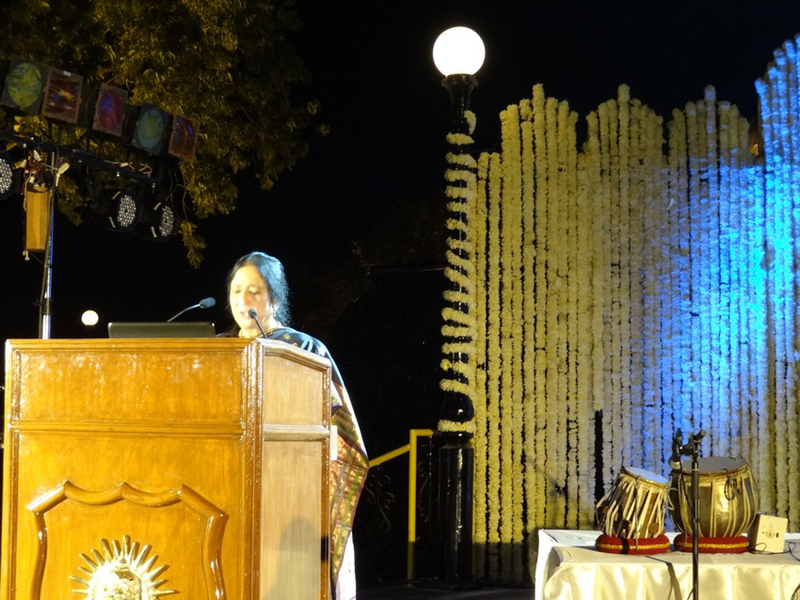 At the two day Kartik Poornima festival 2005, Hema Malini performed 'Yashoda Krishna' on the first day, demonstrating one of the strongest and enduring emotions as between a mother and her child. The child here happens to be the child-god Krishna, and the emotions of the mother, Yashoda transcend the human boundaries, engulfing her and the audience in a totally divine experience. As one of the leading exponents of the 'Odissi' style, Ranjana has been honoured with the prestigious Padamshree award by the President of India. Ranjana has, trained and experimented with chhau, successfully blending it with her inimitable style of odissi. Enchanted audiences have raved that watching her is an experience in sublime spiritual odyssey. Ranjana views life as an extension of her dance. While her other interest include theatre, painting and choreography, she is also actively involved in projects for disabled children. She had produced and directed a number of Ballets depicting modern and mythological themes. She is also an independent film producer, researcher and scriptwriter and has successfully produced many television serials, films and documentaries. An Italian by birth, Rosella's desire to explore spirituality brought her to India in 1986. She traveled extensively studying the scriptures, staying in ashrams and mastering Indian Classical Dance and Yoga. 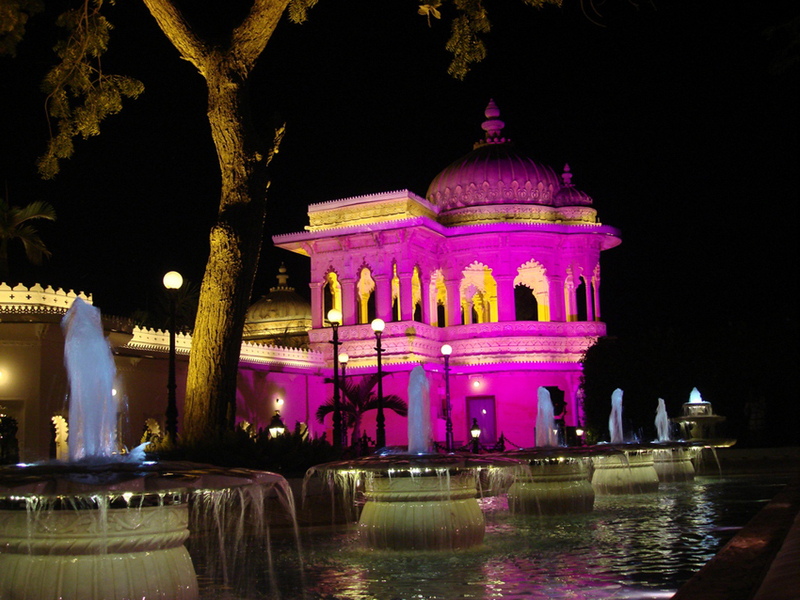 Destiny brought her to Lucknow, the cultural capital of India. 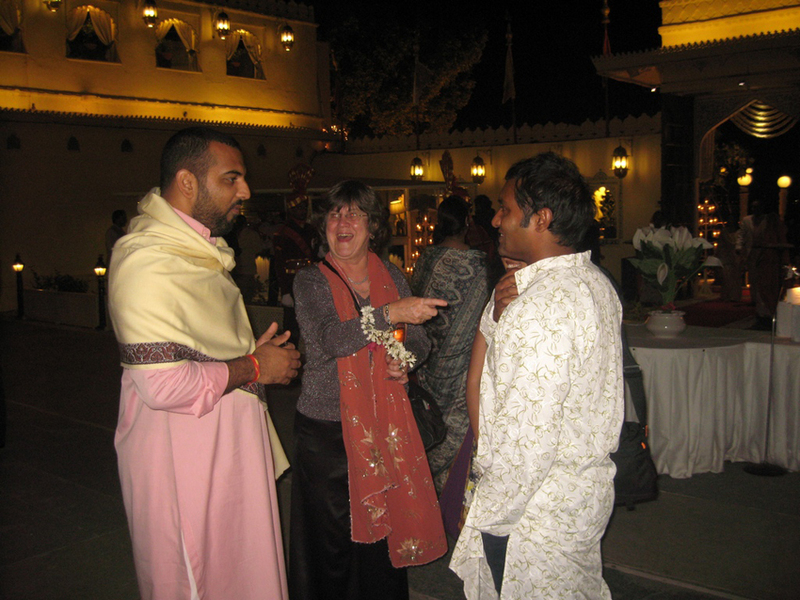 Here she saw a Kathak performance by Pandit Arjun Mishra and was completely captivated. Since then, Rosella has dedicated her life to Kathak, finding a medium to express her emotions and space to explore the dynamism of the body. Rosella has performed at most Indian Dance Festivals across the globe for television, international meets and award ceremonies. She has been presenting Solo Kathak Recital for more than eleven years now. She is a multi-faceted danseuse of repute. Driven with a passion for the arts, versatile artist Shanta has been practicing Bharatnatyam, Kathakali and Kuchipudi with equal grace and has been concentrating on Kuchipudi dance at the moment. She took her early training in Kuchipudi under the well-known dance duo, Padmabhushan Raja and Radha Reddy as well as from Padmabhushan Guru Vempati Chinna Satyam. She is among the few women to perform Kathakali. Brought up in Singapore, Shanta was attracted to the artistic environment in India and her love for its art and culture pulled her back to her roots in India. Ghoomar, a traditional ladies dance from the state of Rajasthan was facing the danger of extinction. To meet this challenge, Rajmata Govardhan Kumariji established the Gangaur Ghoomar Group. Being the princess of Kishangarh, the erstwhile princely state of Rajasthan famed for its lyrical miniature paintings, she had ample opportunity to learn and participate in different forms of Ghoomar from various parts of Rajasthan. In order to revive and preserve it, she has researched all the different aspects of Ghoomar. From a humble beginning in 1984, the Gangaur Ghoomar Group has come a long way. Today, the Rajmata has several students learning under her and several successful performances to her credit, both in India and abroad. Tripti started learning Kathak at a very early age but later turned to Bharat Natyam after witnessing the recital of Smt. Yamini Krishnamoorthi. Tripti was invited to join the famous Dance Institute Kalakshetra, founded by Smt. Rukmini Devi Arundale in 1936. In 1987, Tripti was selected to participate in the Festival of India in Russia. She has also performed for various Associations, Cultural Organisations in the UAE. Besides all this, Tripti has choreographed a number of Folk and Classical Dances. Reela Hota started learning the Odissi dance at the Odissi Dance Academy under the tutelage of Guru Gangadhar Pradhan at the age of eight and continued to learn from him till she was twelve. Later she learnt this dance form under the guidance of Padmashree Madhavji Mudgal at Gandharva Mahavidyalaya in New Delhi. From the age of eleven, Nirmala has appeared regularly in the Singapore dance scene for her unusual talent in the classical dance, Bharat Natyam. She has performed in various cities in India and has also performed at the annual Dance Festival of Madras and on Doordarshan. 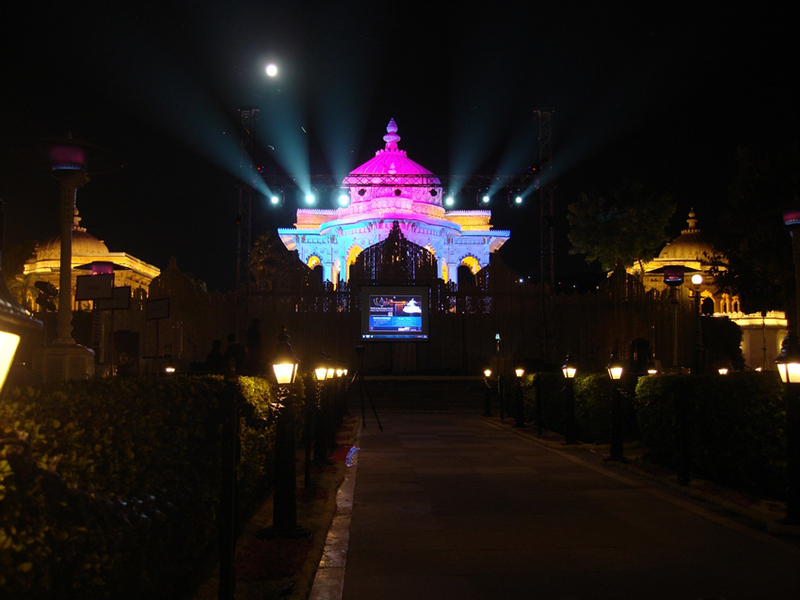 sur Singar Sansad - Mumbai awarded Nirmala the title of ‘Singar Mani’ in 1990. Nirmala was the first Indian dancer to receive the Young Artists from the National Arts Council of Singapore. She is a famous Kuchipudi dancer and has performed all over India, Western Europe, Japan, China and the United States. In 1984, she was chosen to create the role of Draupadi in an International production of Mahabharat, which was staged, in several European countries. In 1991, Mallika Sarabhai received the ‘Gaurav Puraskar’ for her contributions to arts. Born in Mexico City, he studied with eminent Professor Jose F. Velaquez and continued at Juilliard School of Music in New York where, for three consecutive years, he was awarded the coveted First Place. In addition, over 60 prizes in America and Europe have been awarded to him. Twice awarded the 'Domenico Scarlatti' prize in Italy in acknowledgment of his excellence, he is the only pianist awarded with the prestigious title ‘Holder to the Keys to Britain’ (London 1980).